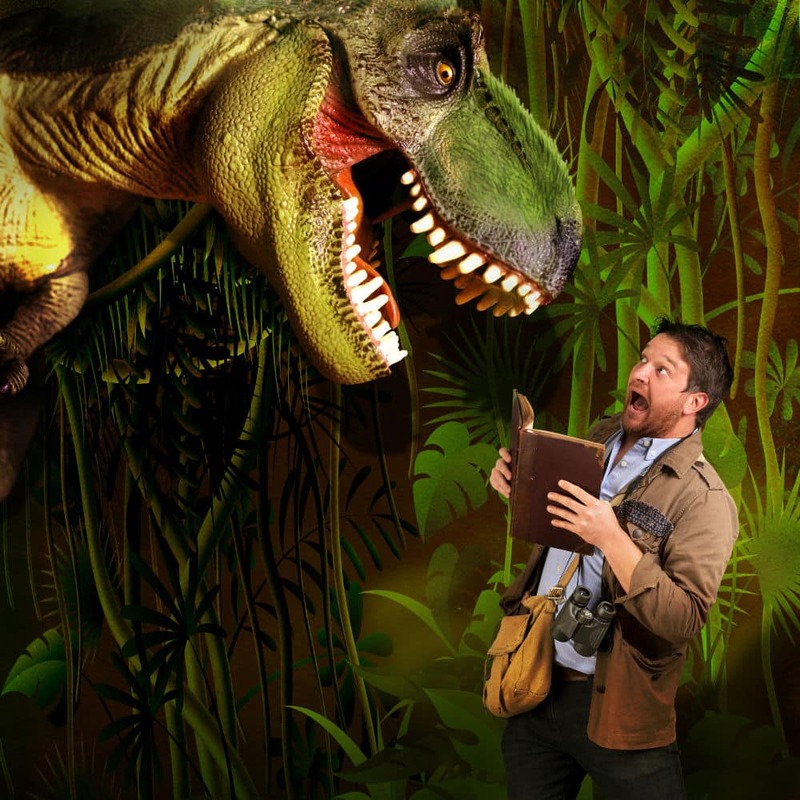 So You Think You Know About Dinosaurs is the hit stage show starring dinosaur aficionado Dr Ben Garrod. Get ready to go on an exciting pre-historic adventure as Ben talks you through the deadliest predators that ever roamed the planet. Yes, dinosaurs such as Tyrannosaurus rex, Allosaurus and Spinosaurus would have walked or swum right where you are now! Pitting the knowledge of unwitting parents against their all-knowing kids, Dr Ben presents an interactive, educational and highly entertaining show using film footage from the BBC’s Planet Dinosaur. So come and test your knowledge against Dr Ben in this hit live interactive show that is bigger and better than ever!